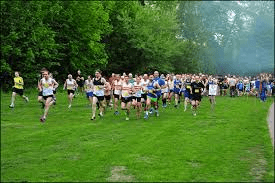 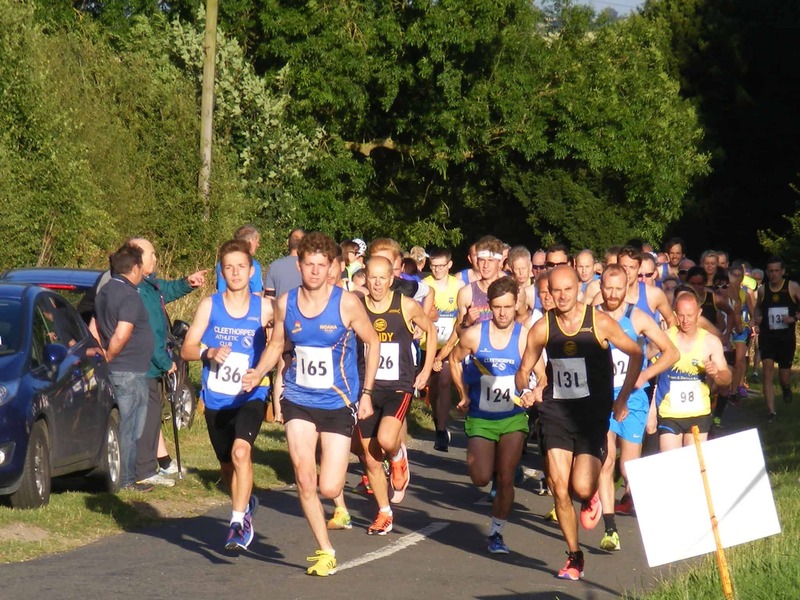 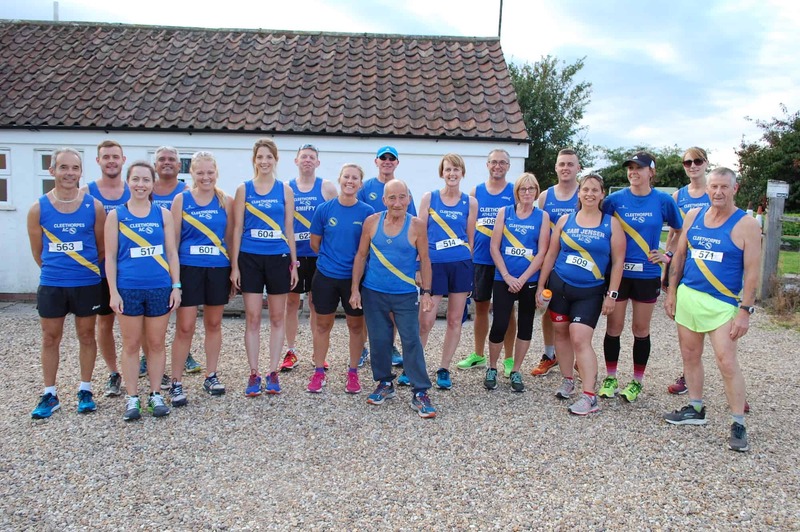 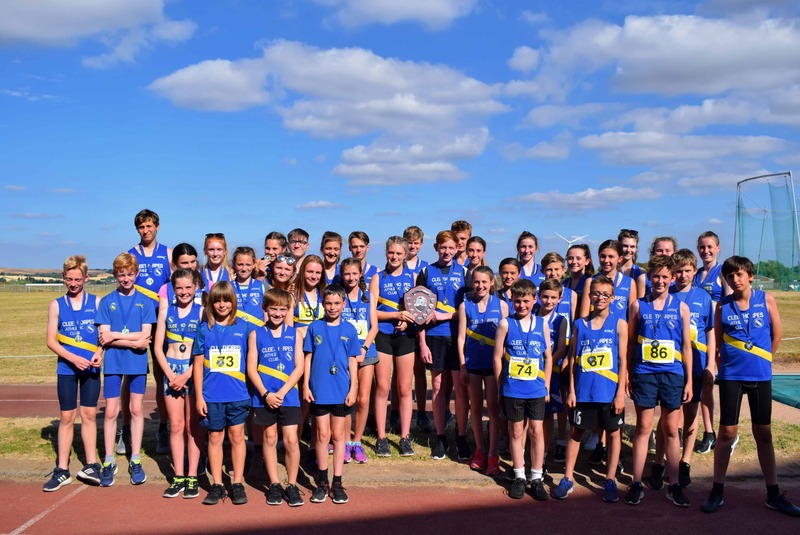 Hosted by Wolds Vets Running Club set in the heart of the Lincolnshire Wolds run on a scenic undulating course. 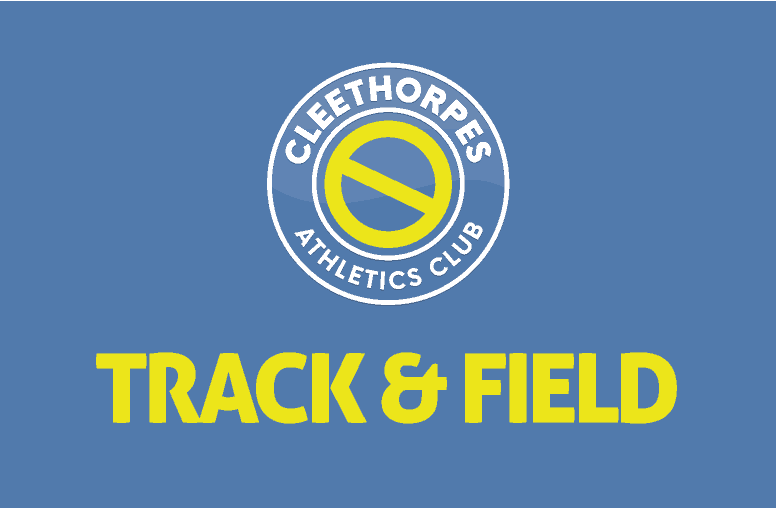 Register on the night at the Clickem Inn Pub, Swinhope, LN8 6BS from 6pm, race start at 7pm. 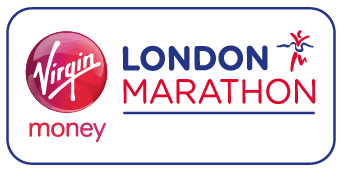 Race start is approx half a mile from the sign on point so please leave enough time to warm up to the start.